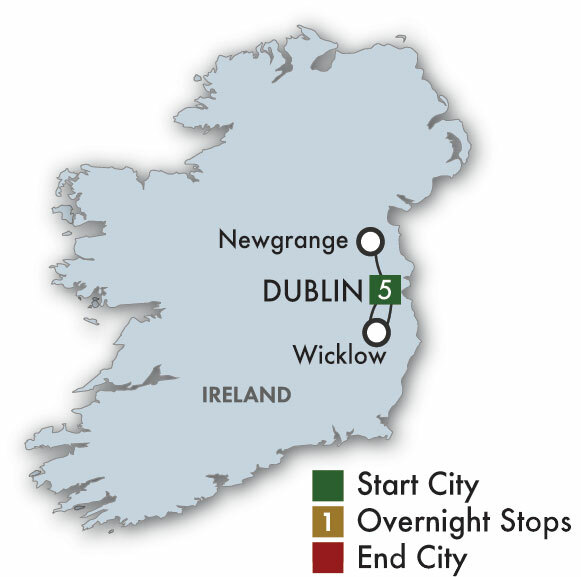 CIE In Dublin: The Wearing Of The Green Tour - CIE Tours International tours. Lowest Prices! The optional CIE Tours shuttle will bring you to the airport after breakfast. B: Breakfast; L: Lunch; D: Dinner .